Need Help? Click here to Chat with us! 【Payment 】Visa&Master Card; W U&Bank Wire(Discounts). 【Shipping】Free Worldwide Express Mail Service Shipping. 【Customized】7~15 days for high-end custom making. Click Here to know about Waterproof? ☆ Your order will be processed in 24-72 hours after payment done, 10~15 days for preparation. ☆ Finish making, we will arrange the shipment in 2-3 days. if you have not received our emails, please check your spam emails. other general Automatic watches enjoy one month warranty. 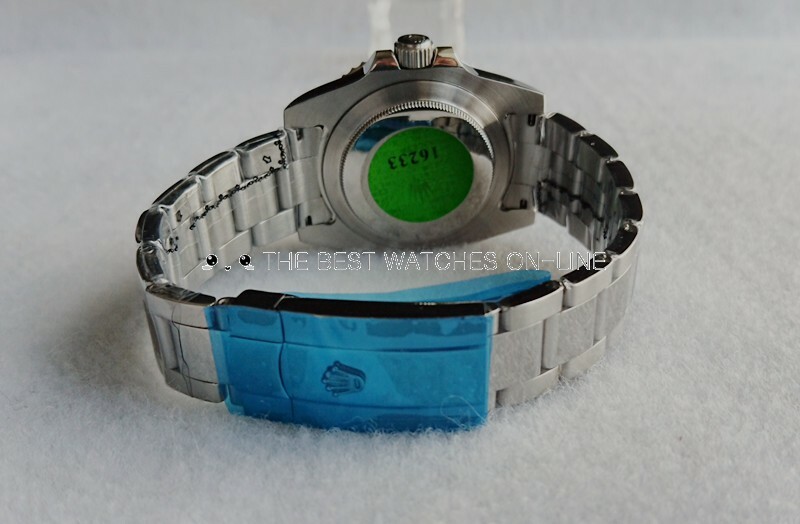 But we dont recommend it soaked in the water for long time, which is bad for watch. Please read the description of products carefully before placing orders. Any questions on products, please feel free to contact us. Engraved “ROLEXROLEXROLEX” Rehaut with Serial No. 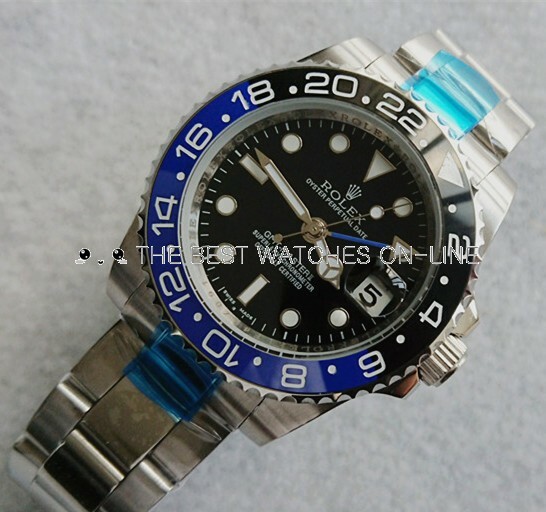 SwissRolexMall is a substantial store which concentrated in producing Rolex replica watches for over 10 years. All of our watches are with Swiss movement, range from mid-range, high-end and super clone models. 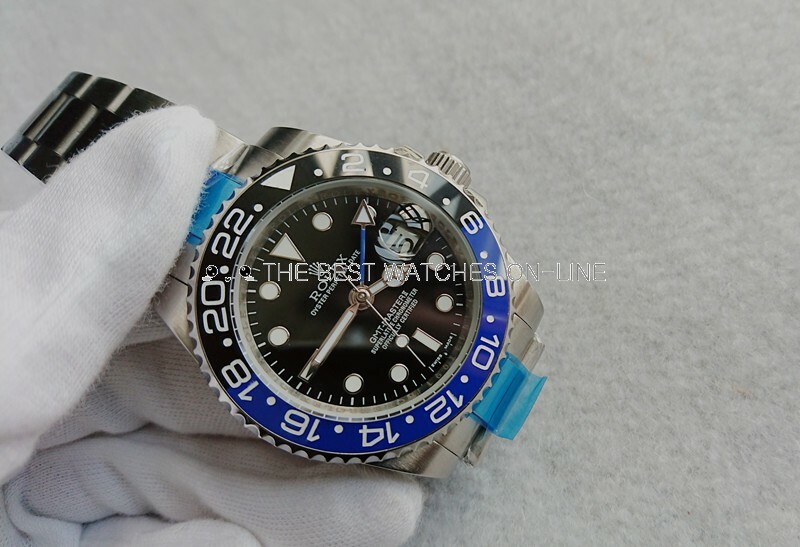 As an e-shop, we have been serving world-wide customers world famous brand Rolex with competitive price, superior quality and service, worldwide free shipping and an efficient e-procurement platform to streamline the purchasing process. We own cooperative factory and professional artisan team who are concentrated in creating top-ranking Rolex. This watch is just Ok not wow. beautiful look, but low quality for my experience. the price is just good, and the customer service is very good. 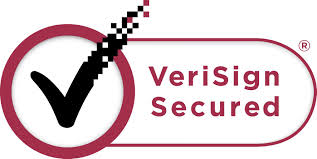 fast shipping, quick response, and payment is secure. this watch looks nice.bought it for my boyfriend. He loves it! Easy to read time! but the gmt time is not working based on this price. but that doest matter, we would not use it so at all. Solid watch for a solid price. If you're looking for good watch but don't want to break the bank, this is the best choice for you. Bought this watch about a couple weeks ago. Got compliments, it worked just fine. A few days ago I accidentally dropped the watch from waist height onto the floor. The watch is no damage at all. This watch really works well for me. This turned out to be a more nicer and durable watch than I thought it would be for the price. It feels good to the touch and feels good on my arm. It is keeping good time and looks great with casual and well as dress wear. © 2013--2016 Replica Swiss Rolex Store. All Rights Reserved.